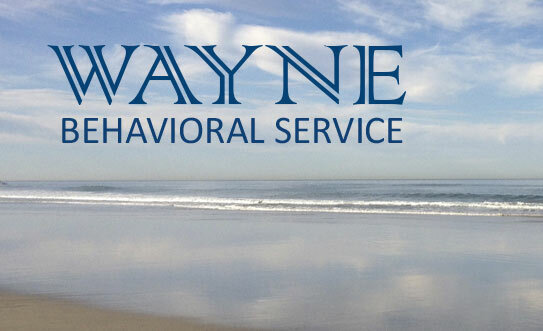 Our mission is to provide Integrated clinical neuropsychiatric approach to provide comprehensive services in a bio psychosocial model to individuals in our community. We are proud to provide the highest ethical and professional standards of care, cost-effective treatment and a collaborative partnership with individuals, families, and clinicians. Our philosophy emphasizes compassionate care and the most advances in psychiatric treatment and counseling. We provide Transcranial Magnetic Stimulation (TMS) therapy, a non-invasive outpatient therapy that is FDA approved and has helped thousands of depressed patients who have not received adequate results from antidepressants. We also offer ketamine treatments for depression, a cutting edge treatment currently helping patients with treatment resistant depression (TRD) manage their symptoms and find relief.